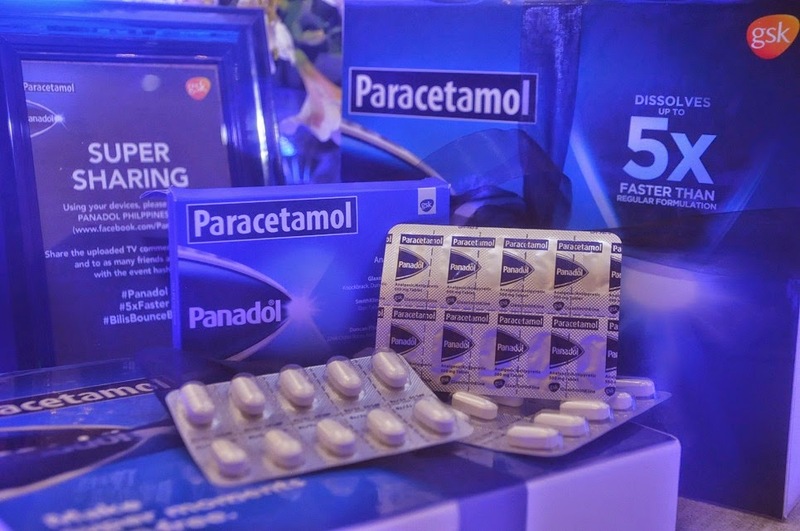 GlaxoSmithKline (GSK), the global leading healthcare company commits itself on improving the quality of human life by enabling people to do more, feel better and live longer with (paracetamol) Panadol® as the world’s trusted pain reliever, sold in more than 85 countries. As a sportsman who is into motorcycles and triathlons, Ryan is no stranger to aches and pain. But he doesn’t let any kind of discomfort like headache get in the way of a quality time with his equally energetic son, making their moments together pain-free. But whenever pain or headache strikes, he puts his trust on Panadol. And like a true superhero, he has the power of quick recovery in the eyes of his son.